I don't know about you, but I'm on a quest to live as healthy and happy life as possible. 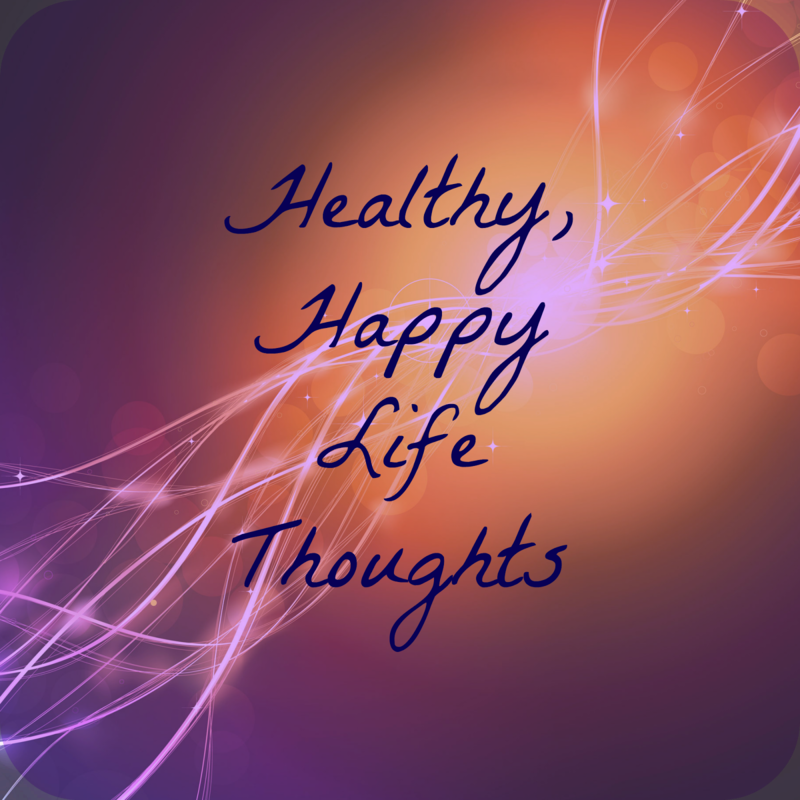 I'm no expert, I don't think anyone is, but I thought I would share some little thoughts that I feel have had a positive impact on my overall health and well-being, in the hope that it might help or inspire others to make positive changes too. 1. Don't beat yourself up. 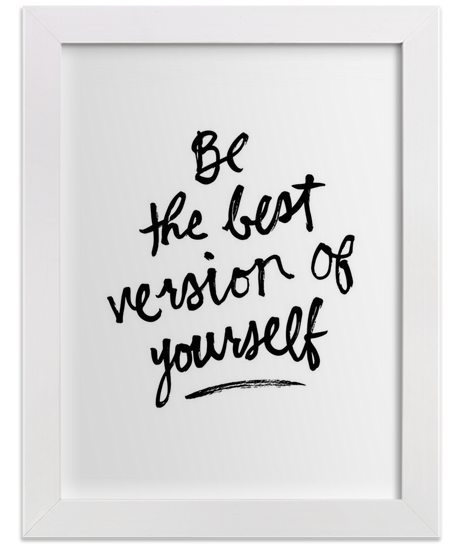 Beating yourself up (proverbially speaking!) and feeling guilty shouldn't be part of a healthy lifestyle. It's about having balance and enjoying life and everything it has to offer. It's OK to eat a slice of chocolate cake once in a while, you don't have to feel bad about it or worry. As long as you continue to make choices for the benefit of your overall health and well-being then what's there to feel bad about? 2. Make time for you. Me-time is so important. I won't bore you with all my occupational therapy talk, but meaningful activities do have positive impact on overall health and well-being. It's important to make time for the things you enjoy, be that taking a bubble bath, going for a run or watching a trashy movie. 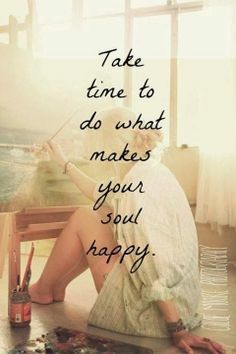 If it makes you happy then you should be making some time for it. 3. Find a physical activity you enjoy. Not everyone is into exercise, I'm not going to lie, I was one of these people! 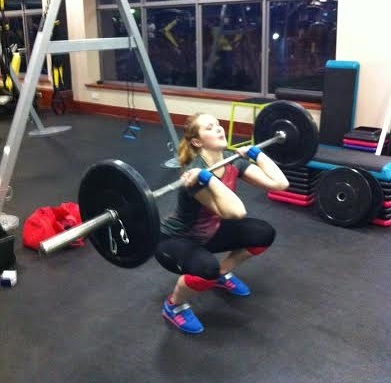 Until I discovered weightlifting I did very little in terms of physical activity. But weightlifting has become a hobby, I really enjoy it and I get a lot fulfilment from doing it. This is what keeps me going back to the gym again and again. Explore different activities and try to find one that you enjoy. Find one that you get excited about and look forward to, that way exercising will never be a chore. 4. Don't neglect your mind. Health isn't just about the absence of illness or being physically healthy. Mental health is just as important so try not neglect it. 1 in 4 people will experience mental health issues of some description each year. If you feel like your mental health is getting on top of you then please seek support, be it through talking to family and friends or visiting your GP. I honestly think that having a positive mental attitude can have a really beneficial impact on your overall well-being. We're all very quick to pick out the negatives in our lives and situations, I know I'm guilty of this. But why? Why not celebrate what's wonderful about us? It's not about boasting and being big headed, it's about recognising our strengths and appreciating these. We all have positive attributes that we can bring to the table, so bring them and let them shine!! Like I said earlier, I'm no expert, but these are just thoughts that I feel have really helped alter my mindset and make my life a healthier, happier one (so far!) I'd love for you to share any of your healthy, happy life thoughts, so why not leave them in the comments below, or tweet me @mygenerallife?! 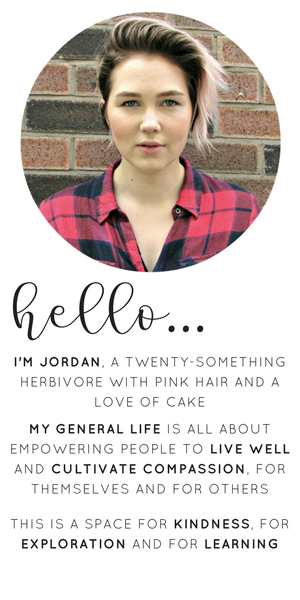 Don't forget to follow My General Life on Instagram, Pinterest and Bloglovin' too! They're the best ways to stay up to date with all things general life. Some good advice Jordan :) I agree about staying positive. I think with a positive mindset everything gets better; even when you're dealing with incredibly difficult situations, you just have to look for the good.